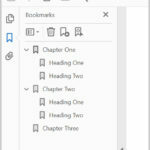 Adobe has improved the editing tools in recent versions of Acrobat. 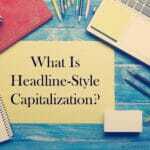 However, you may not always want other users to be able to use those editing tools on your PDF. 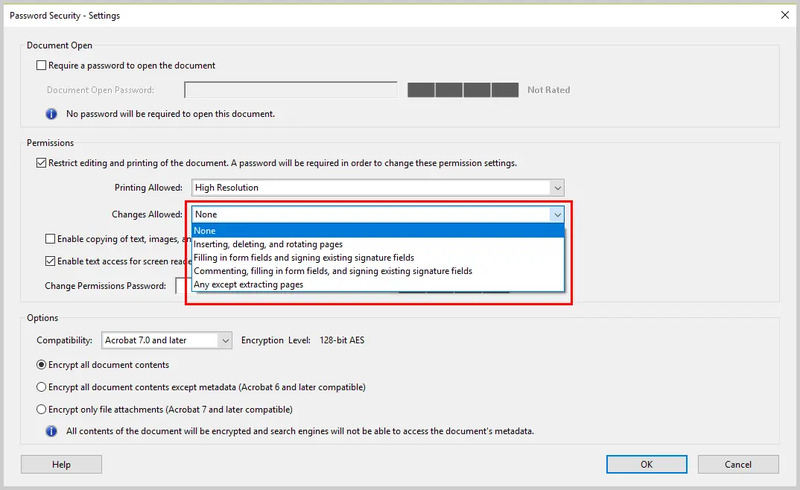 This tutorial explains how to restrict editing in Adobe Acrobat Pro and Adobe Acrobat Standard. These steps also include printing restrictions. First, we’ll look at how to turn on editing restrictions, and then we’ll look at how to turn them off. 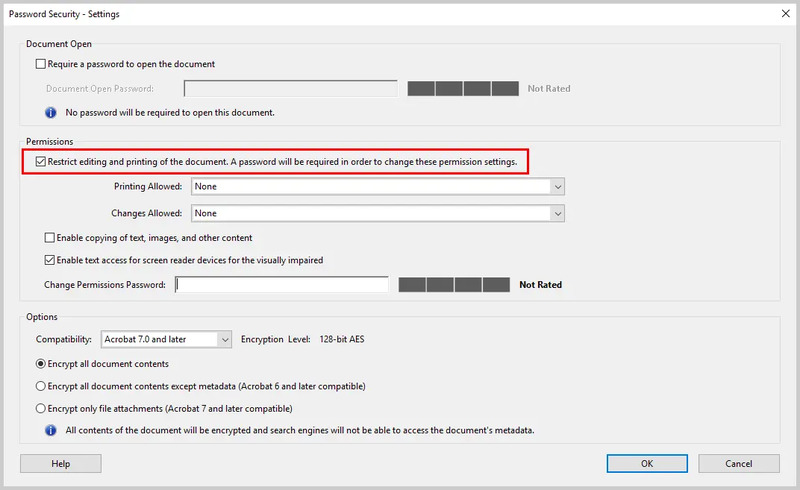 Note that these restrictions will be enforced in Adobe Acrobat Reader; however, Acrobat Reader users can’t create, eliminate, or alter restrictions. 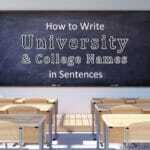 Reader Alert: This tutorial is for general knowledge only. 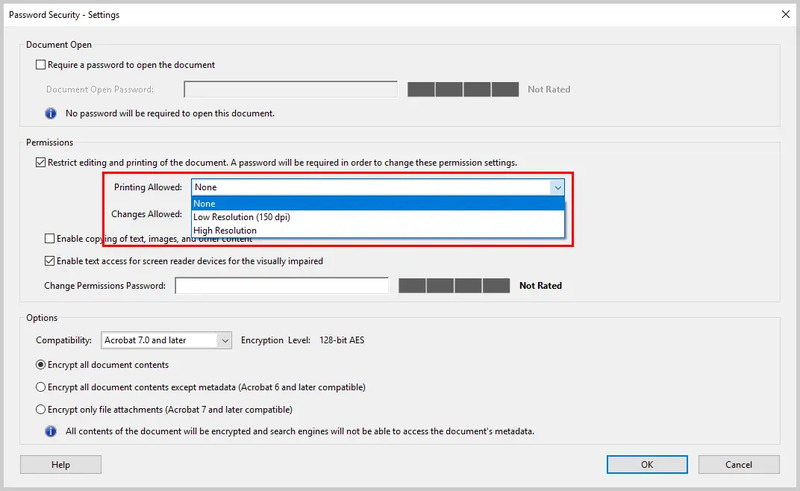 The Adobe Acrobat features shown here should not be relied upon to protect sensitive or classified documents. Because the PDF file format is open source, it can be manipulated by third-party software. 2. 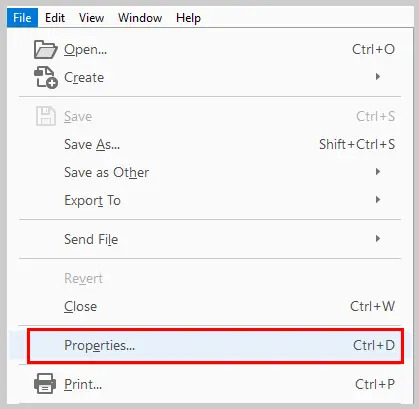 Select Properties in the drop-down menu. 3. 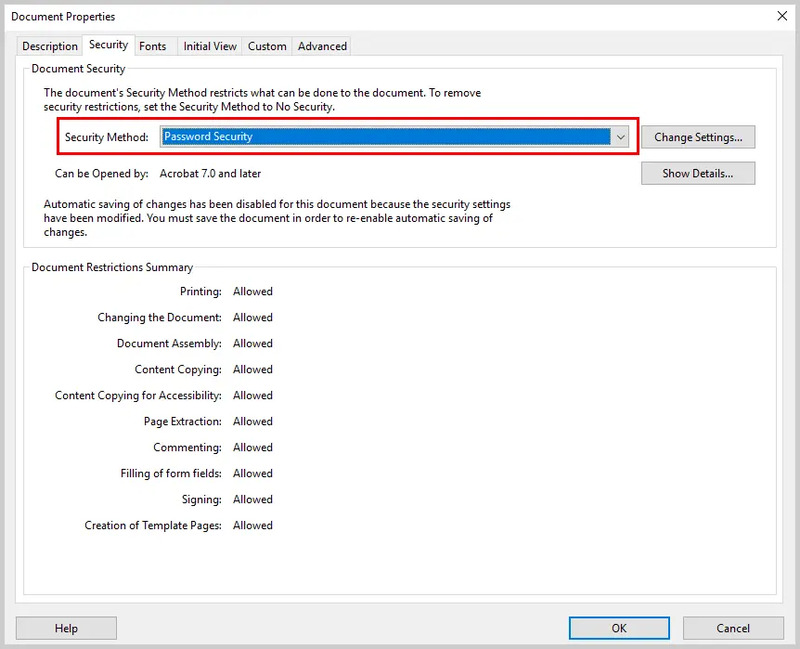 Select the Security tab in the Document Properties dialog box. 4. Select Password Security in the Security Method drop-down menu. 5. 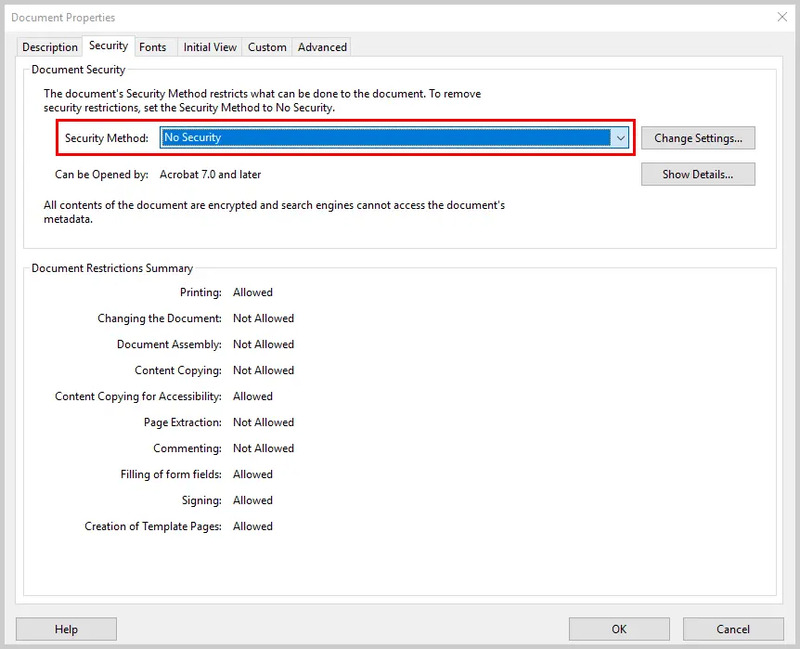 Check “Restrict editing and printing of the document” in the Password Security dialog box. 6. Choose the printing option you want to allow: None, Low Resolution (150 dpi), or High Resolution. Select High Resolution if you want other Acrobat users to maintain full printing abilities. 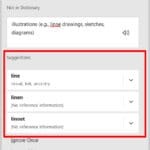 Note that “Commenting, filling in form fields, and signing existing signature fields” prevents other users from using the editing tools without password access; however, they will be able to use all the comment and mark-up tools. 8. Enter a password in the Change Permissions Password text box and then select the OK button. 9. Read the alert box about third-party security. Select the OK button if you accept the warning. 10. Re-enter your password in the Confirm Permissions Password dialog box and then select the OK button. 11. 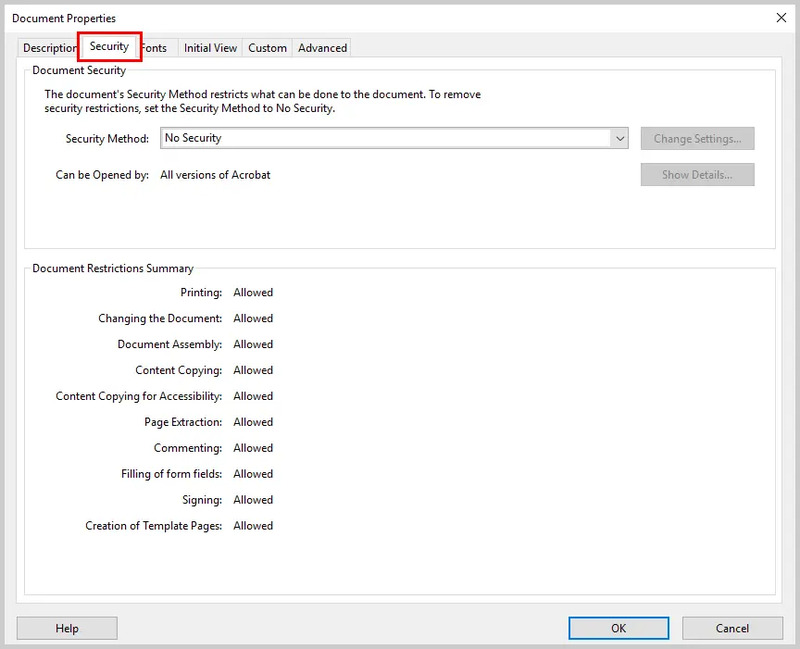 Select the OK button in the alert box explaining that you must save the document to complete the changes. 12. 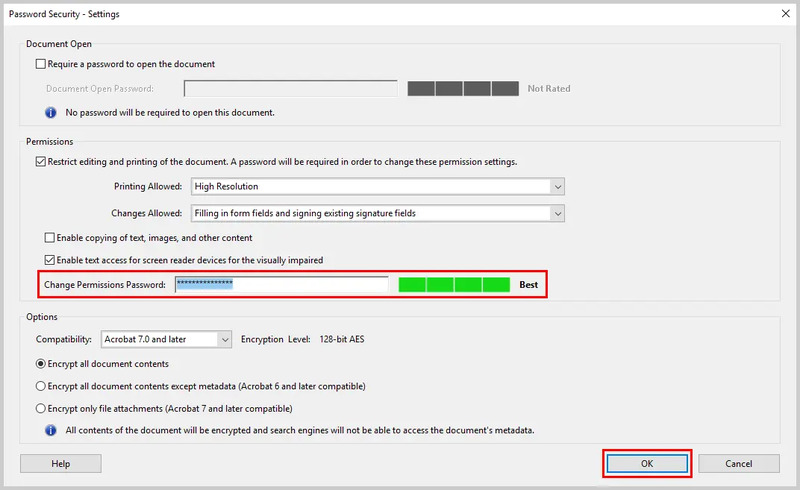 Select the OK button to close the Document Properties dialog box. 13. Save and close the document to finalize your restrictions. 4. Select No Security in the Security Method drop-down menu. 5. Enter your password in the Password dialog box and then select the OK button. 6. Select the OK button in the alert box. 7. Select the OK button to close the Document Properties dialog box. 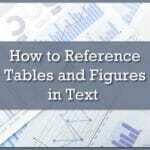 Visit my Adobe Acrobat page for more tutorials on working with PDFs.